Contact me if you are interested in writing for the Infoputer. Sorry, this is a non-paying internship. Is it just me, or is Google Voice the most confusing product ever? I must be getting too old, because I have no idea what is going on. And I invented the interweb. Maybe more on my Google Voice confusion later, but at least today the confusion went in a whole new direction for me. Today, I got a notification for free US calls in my Gmail (more info here). So I checked it out, and at first it seemed cool. I called my own phone, and got a wierd caller-id. So I figured out you have to sign up for Google Voice to get a phone number. So i did that, and now my calls from GMail have my new Google Voice caller ID. I paired my cell phone with Google Voice, trying to figure out how the consolidation works. Within Google Voice, I can set it to make outgoing calls with my cell’s caller ID, however when I make a call from Google Voice, it rings my cell phone (to patch you through, i guess) instead of calling directly from the browser. And then i went back to GMail and made a call from there, but you can’t change the caller ID there, as it always uses your Google Voice number from there. What is going on here? 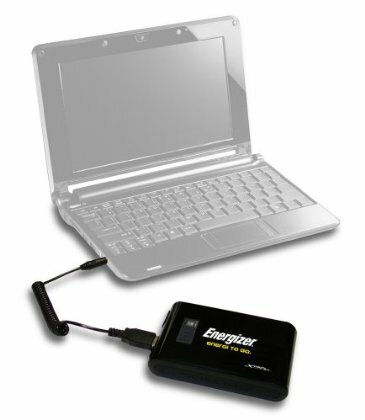 This week brought the arrival of my brand new XP8000 battery ($55 @ woot). When i saw this for about half-price on Woot, this sounded like a great addition to my travel gear, with USB output or adapters to provide extra power all my gear, and especially my netbook-n-tosh Dell Mini 10v ($200 refurb @ Dell Outlet). It even claims to power an iPad. We’ll see about that when the iPad arrives in October, but I’m not too worried. 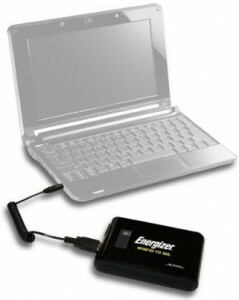 Anyways, my main use was some extra power for the netbook (on planes or long car rides for example), with secondary use as emergency power for my other devices. Larger (6 cell) batteries for the Dell are anywhere from $44 on ebay to $135 from Dell, and of course they would only power the netbook (or anything you can plug into the netbook, which is most items). Considering that’s a huge percentage of the cost of the netbook itself, I had cheaped out and just went with the original 3 cell netbook battery which lasts about 2 hours. So how did this test out? 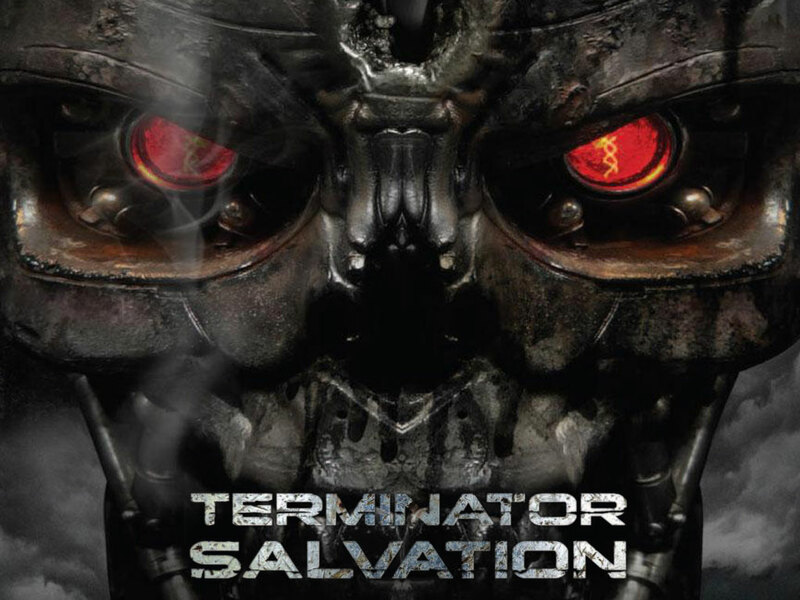 Just got finished watching Terminator Salvation. I seem to remember this didn’t get stellar reviews in the theaters. 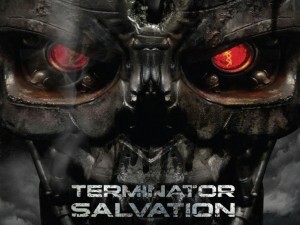 Overall, I didn’t think this was a terrible movie though. Maybe I just had lower expectations from all the talk. But the action was pretty good. You definitely can’t go wrong with Robots & HK’s of all sizes, Battles, and Explosions. Great effects too, especially on Marcus. This recently perfected effect (ala Harvey Two-Face) continues to amaze me. The story was ok, but seemed a bit forced. Just too much going on, without that much depth to it. Just wanted to officially trademark my most recent invention: FaceTime Dial-A-Shots (or FTDAS). 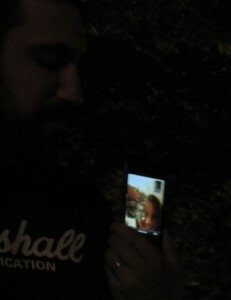 Its simple: You FaceTime someone. You both do a Shot. Everybody wins. Ahoy hoy! This is a random blog about my tinkerings and hobbies. Apple stuff, Macs, iPhones, iPads, Web Development, Web Design, TV Shows, Movies, gadgets, a bit of video games, etc. Feel free to post comments or suggestions for content. This is not a circus. This is a random blog about my tinkerings and hobbies. Apple stuff, Macs, iPhones, iPads, Web Development, Web Design, TV Shows, Movies, food, gadgets, a bit of video games, etc. Feel free to post comments or suggestions for content. This is not a circus. copyright © infoputer. all rights reserved.